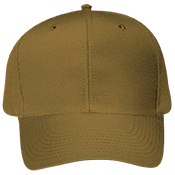 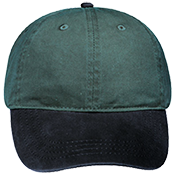 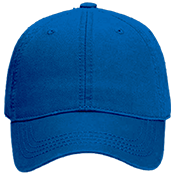 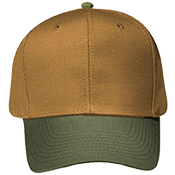 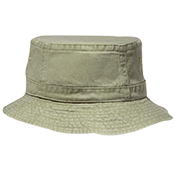 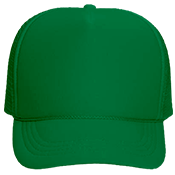 Youth Visors, Hats, & Baseball Caps, are a great way to stand out on the baseball field or for your field trip. Embroidered custom hats look sharp for any occasion. 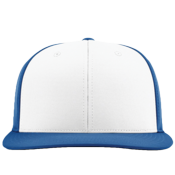 Upload your school logo or just create one using our design tool. 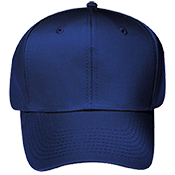 Take a look are our other Youth headwear like: MLB Team Hats for Little Leagues, MLB Softball Visors, & Authentic MLB Flex Fit Hats.